Tomorrow in the Morning Call will be my review from the restaurant I visited last week, Stoned Crab. Delicious seafood spot in Lower Macungie Pa. 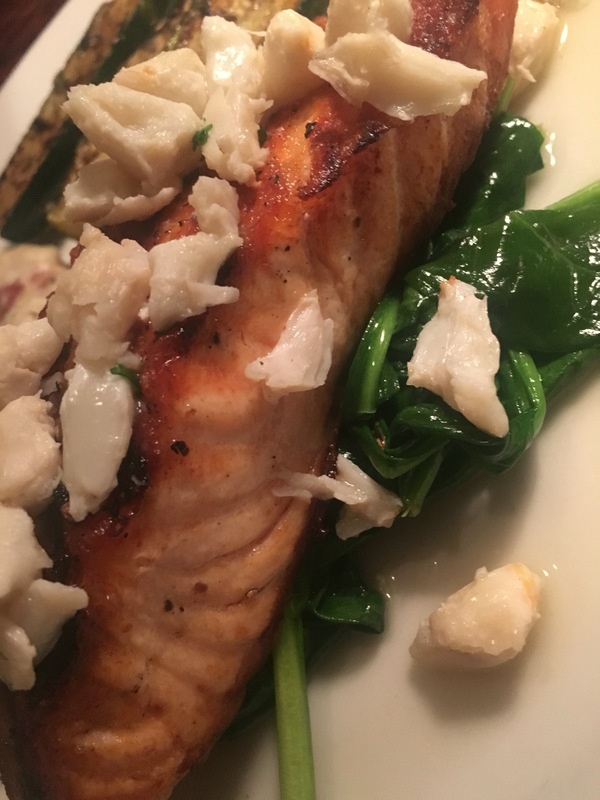 I had salmon over a bed of spinach topped with lump crab meat with garlic mash potatoes and grilled zucchini. 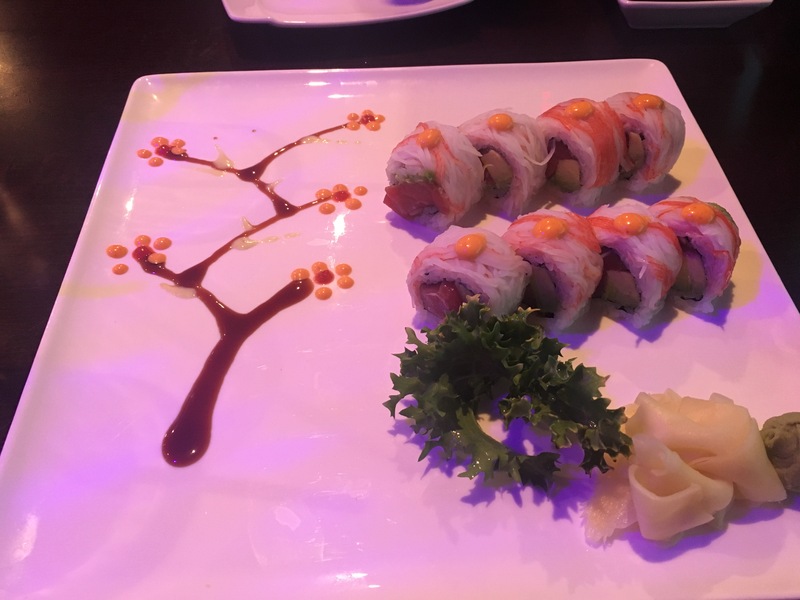 This week, I visited “Osaka” Asian Fusion also in Lower Macungie. I’ll be working on my review and it will be in the Morning Call next week! 3/24. 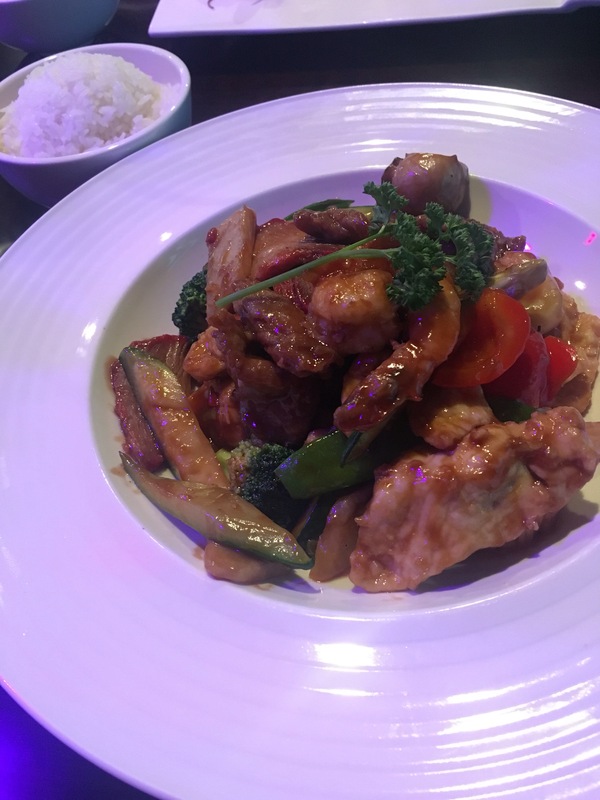 Here are some pictures of what I ate and what you can look forward to reading all about. Tuna, avacado and rice wrapped in your typical seaweed wrap and crab meat on the outside. Not a fan of sushi but I’m working on it. The fresh shavings of ginger and the soy sauce really makes it pop. 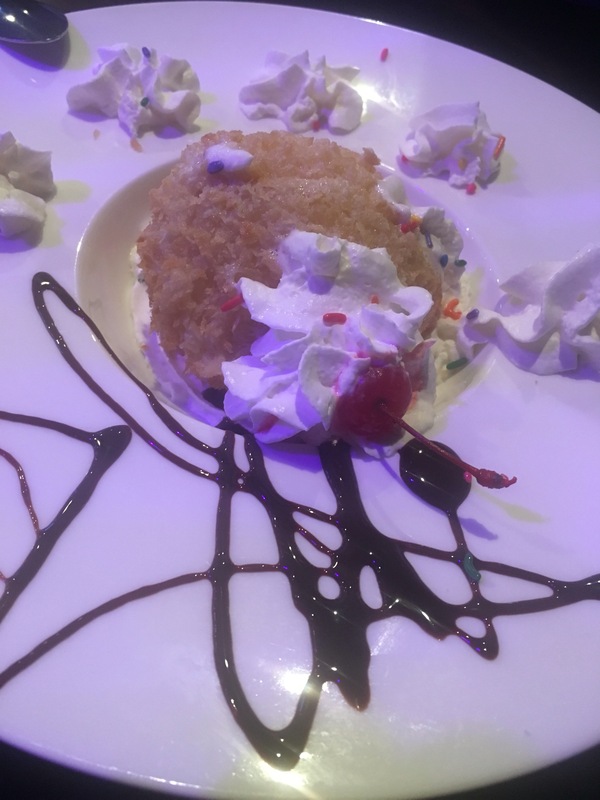 Fried ice cream! How could you not go wrong. The ice cream was still ice cold and not all runny like usual fried ice cream. The outside was fried and crunch and unhealthy and delicious. Best part of the whole meal. Here’s a link to the rest of the menu.